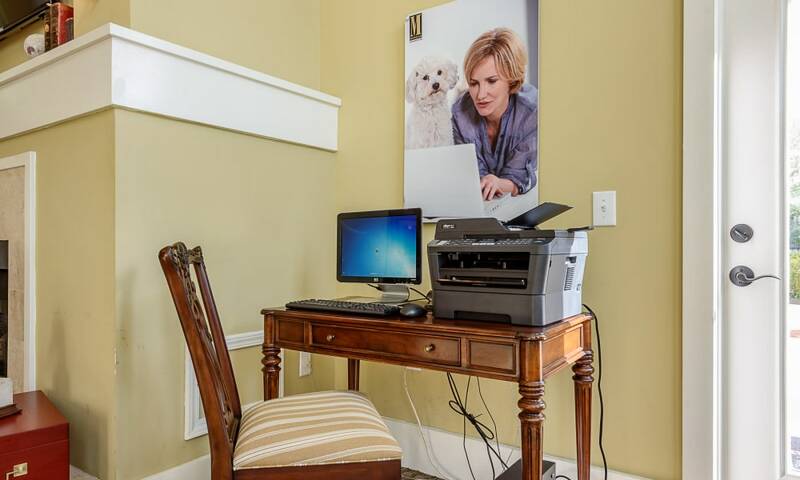 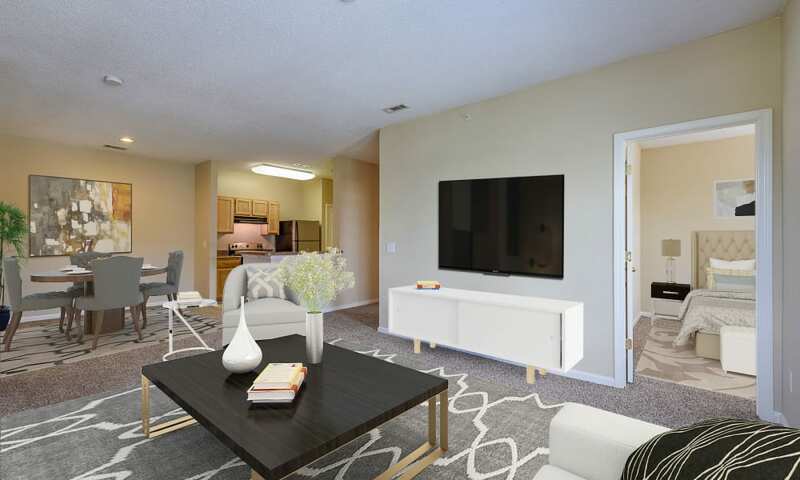 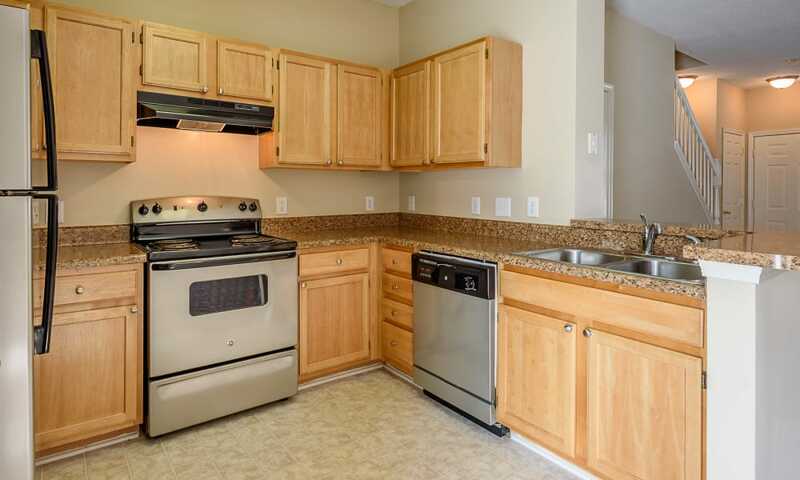 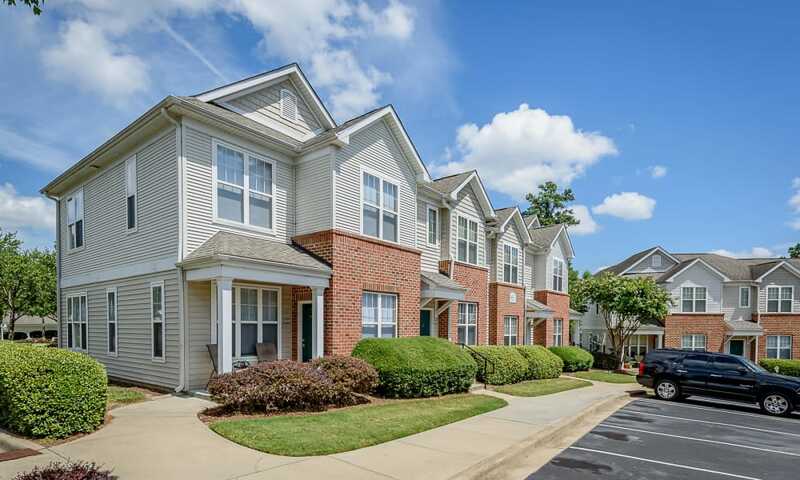 Take a peek at our photo album and imagine yourself at Falls Creek Apartments & Townhomes in beautiful and historic Raleigh, NC. 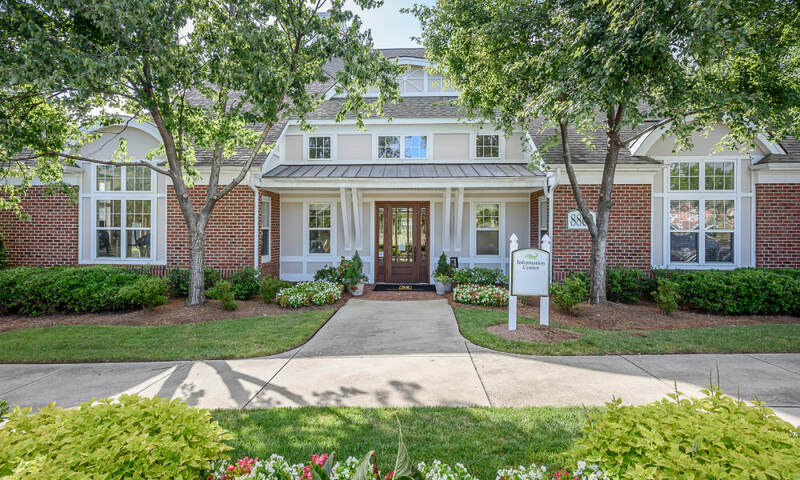 Stately architecture and lovely grounds set the stage for exceptional living in our one, two, and three bedroom floor plans. 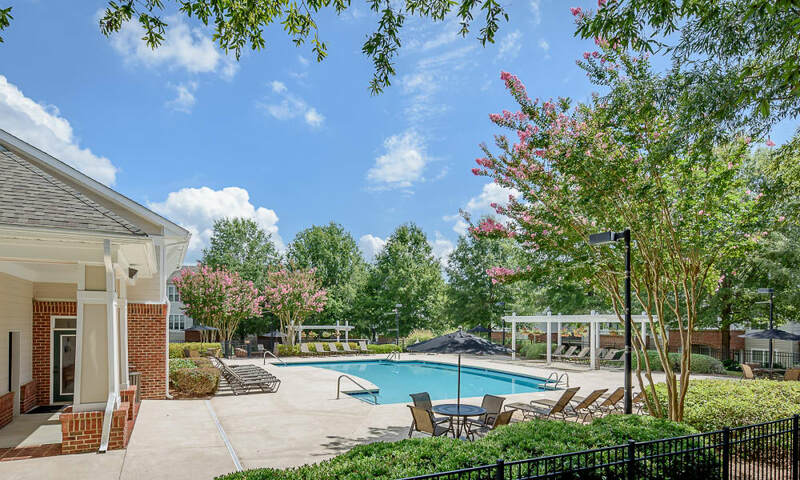 Picture weekends by the shimmering pool, or brunch with friends in the elegant clubhouse. 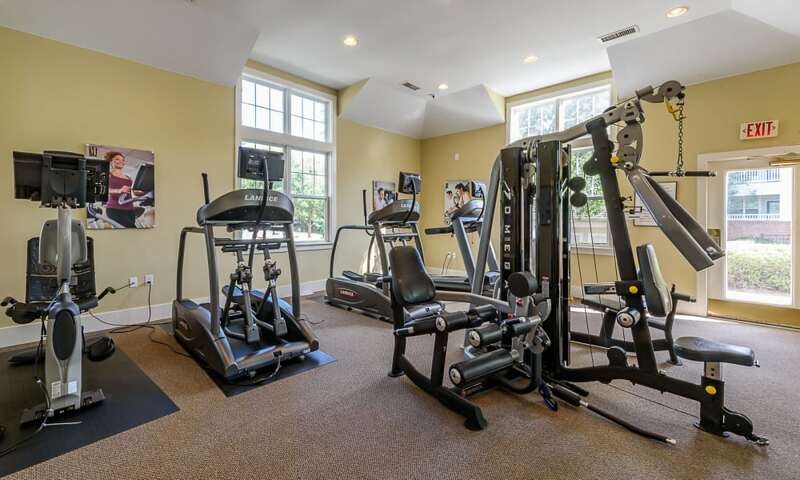 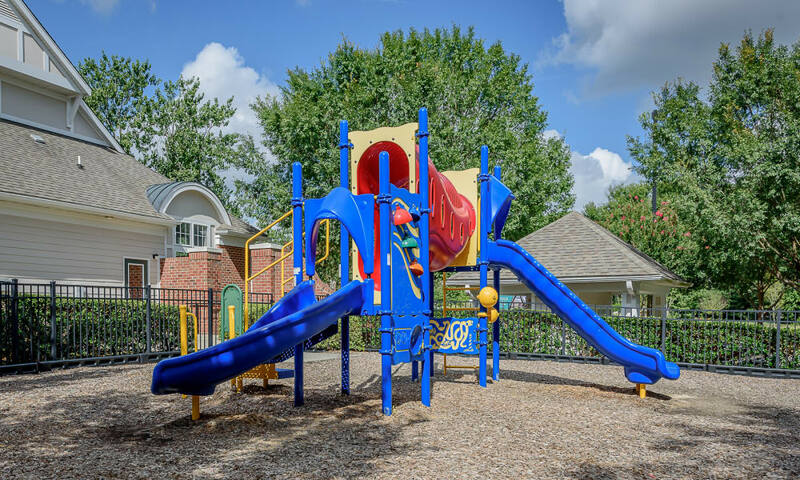 An inviting outdoor play area, fully equipped fitness center, and onsite dog park provide fun and fitness for every member of the family. 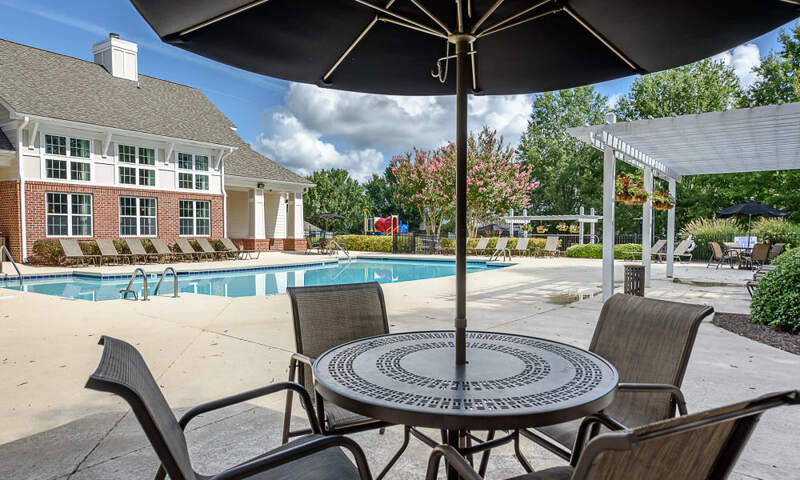 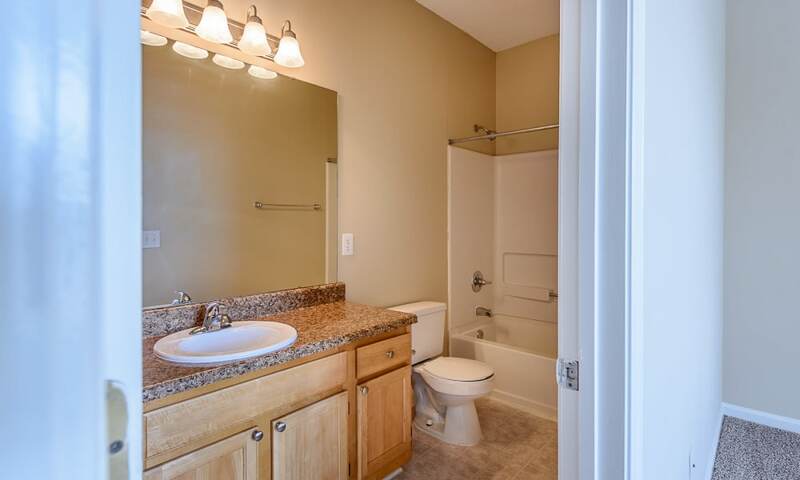 Falls Creek Apartments & Townhomes is a Morgan Properties community and an example of our dedication to beautiful spaces, value, and exceptional customer service. 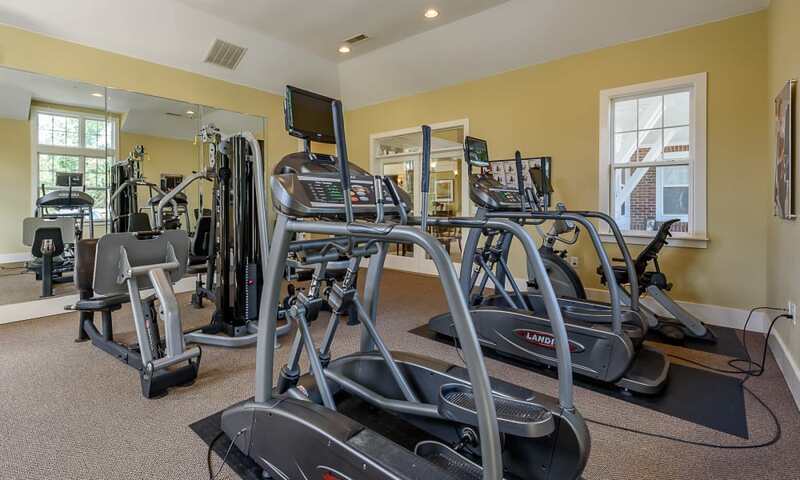 Our management team is there for you at the office or after hours with 24-hour emergency maintenance. 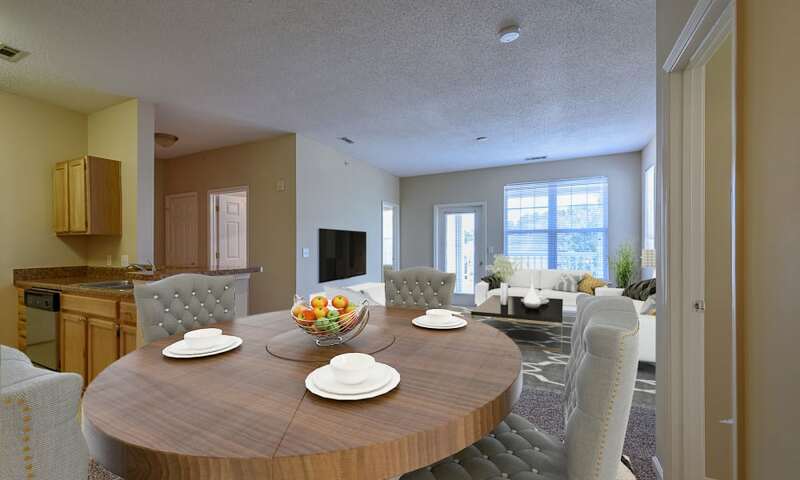 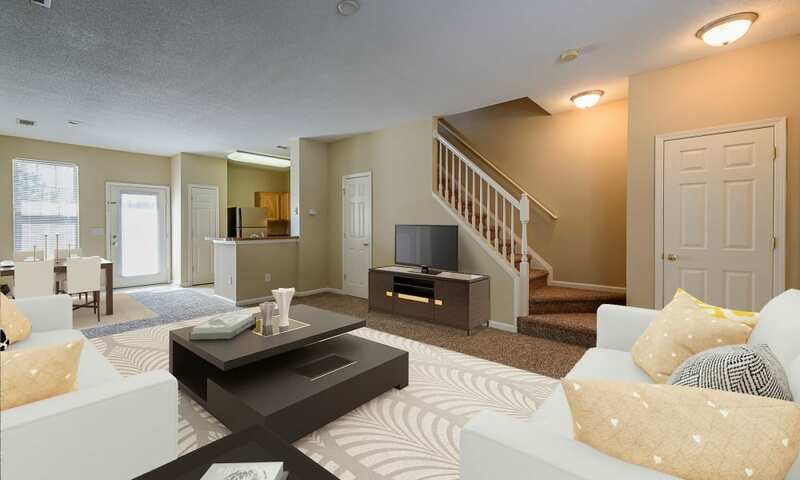 Let us give you the VIP tour of our delightful community. 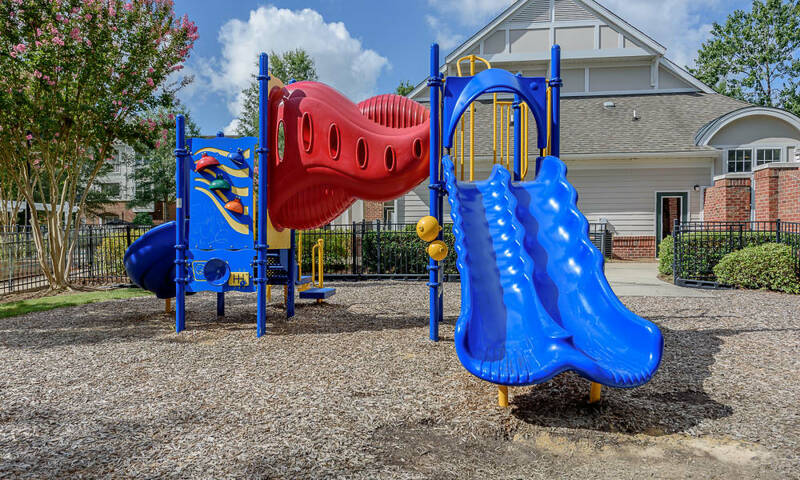 Contact us to learn more and schedule your in-person tour of Falls Creek Apartments & Townhomes near Durant Nature Preserve in Raleigh, NC.